MILLERSVILLE TENNESSEE: (Smokey Barn News) Highland Rim Speedway, located in Millersville Tennessee, announced this morning that Robbie Allison, grandson of NASCAR Hall of Fame Member Bobby Allison, and Son of late NASCAR driver Davey Allison has decided to follow in the footsteps of his father and grandfather. Robbie Allison has chosen to take the next step in his career at the famed quarter-mile where his grandfather visited several times in his racing career. Robbie will be racing in the track’s ultra-competitive Pure Stock division on July 4, when the green flag drops at 7 p.m. start. 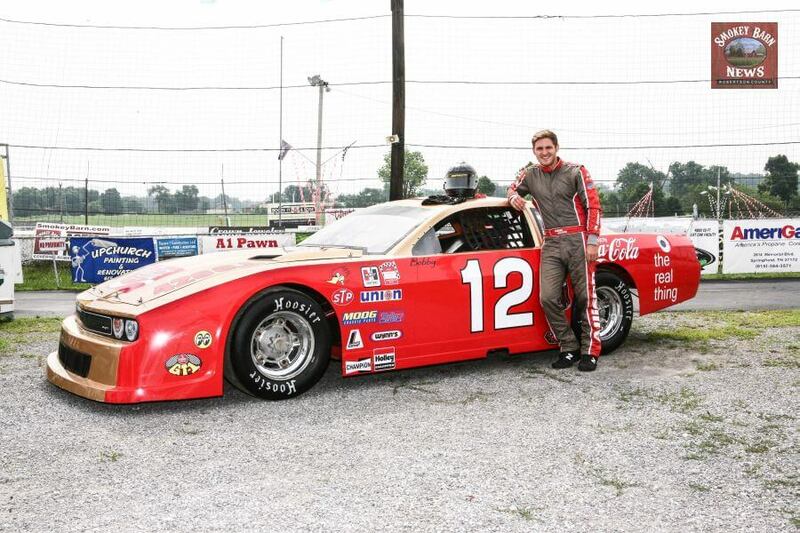 Since the new ownership purchased the track in 2012, Highland Rim Speedway has become a favorite hot spot for some of the best short track racing action in the South, and Robbie feels that his coming to Highland Rim to race will help take him to the next level of his racing career. 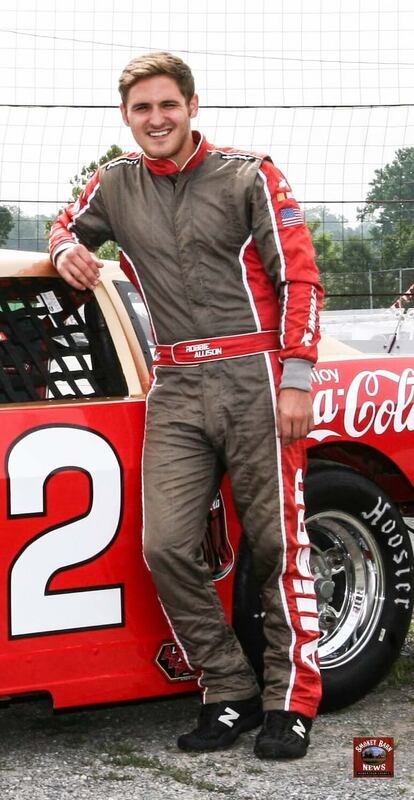 On the morning of July 4th, Robbie will first be in the Greenbrier 4th of July Parade with a Dodge Challenger bearing a striking resemblance to his grandfather’s iconic Red and Gold Coca-Cola paint scheme. Robbie will be walking the parade route, signing autographs and giving out photos. Following the parade, Robbie will make the short drive over to Highland Rim Speedway to participate in the night’s racing action. This will be a once in a lifetime opportunity to meet and see Robbie as he competes in his first race on the high banks of Highland Rim Speedway. Robbie is teaming up with local veteran short track racers and car owners Larry Hagewood and Dean Faulk, Jr. to help hone his skills as a short track driver. Larry has been instrumental in the procurement and preparation of a car for Robbie to race. According to Hagewood, if sponsorship is available, the team would like to race the rest of the year at Highland Rim Speedway and eventually race in some of the upper divisions at the track. Highland Rim Speedway races on Saturday nights March- October, with grandstand gates opening at 4:00pm and racing beginning at 7:00pm, and is located at 6801 Kelly Willis Rd. in Greenbrier.